If you’ve decided to balance quality and affordability by shopping in the under $500 range, you’re in luck. 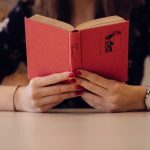 We have compiled our favorite watches for women from every corner of the watch industry, so you can browse only the best. The watch market can be incredibly complex and even intimidating for somebody that is not experienced. There are thousands of brands, styles, price ranges, and more to choose from, and it is normal to get overwhelmed. 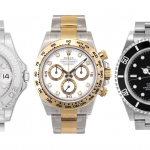 The first critical decision you need to make when choosing a watch is your upper price limit. Once you know this, you can cut out a significant number of brands that are over that number. Simple, elegant, and classy all wrapped into one. 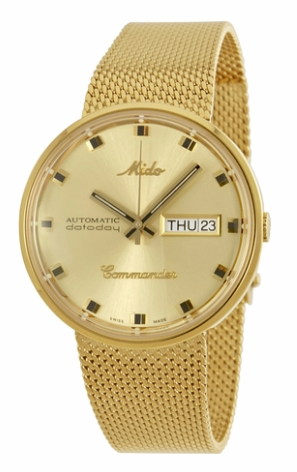 The Mido Commander is somewhat vintage, but it also looks and feels brand new. While its size makes this watch fairly subtle, it has a bright yellow gold finish and mesh strap that is sure to garner attention. If you’re a stickler for luxury-style movement, you’re in luck. This Mido has an automatic movement system, making it indiscernible from a higher priced luxury piece. 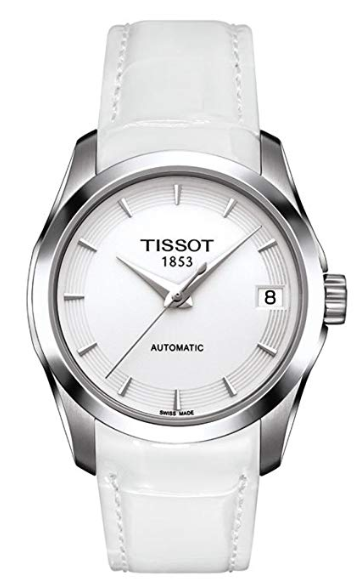 Tissot is one of the most respected names in this price range, and for good reason. They make incredibly high-quality pieces that are both beautiful to look at and reliable. The Couturier Automatic is no exception. It has an attractive, understated shape and a color scheme that allows it to match with just about everything. 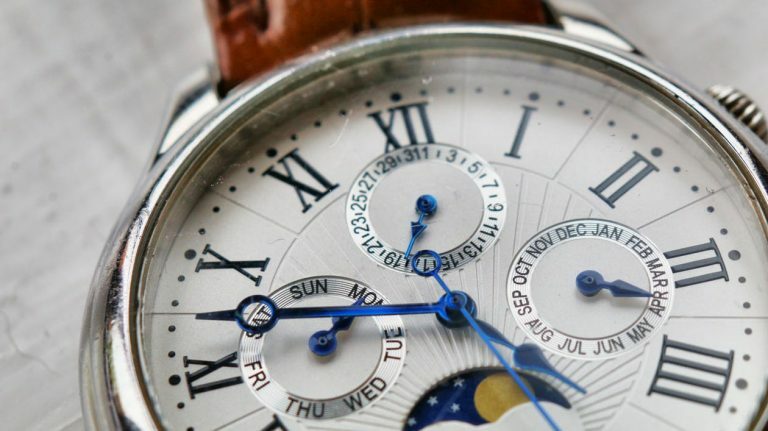 If you love to observe the inner workings of watches, this is a great piece for you. It has a window on its backside that shows the entire mechanical process tick by tick. 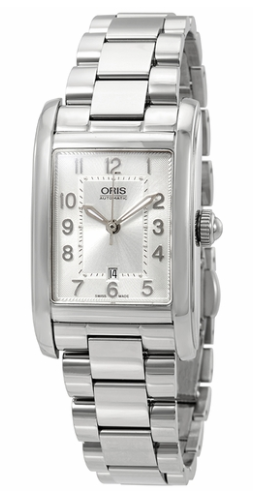 For those of you that prefer the classic rectangular shape, this Oris is an excellent choice. When people look at this watch, they often mistake it for the much more expensive luxury brand Cartier. Though this piece is less expensive, to be associated with such a highly respected luxury brand says a lot about its quality and allure. One thing that makes Oris such a great company to buy from is that they produce their movements in-house. Generally, watches in this price range choose to outsource that production to another manufacturer, but Oris prefers perfection over expedience. 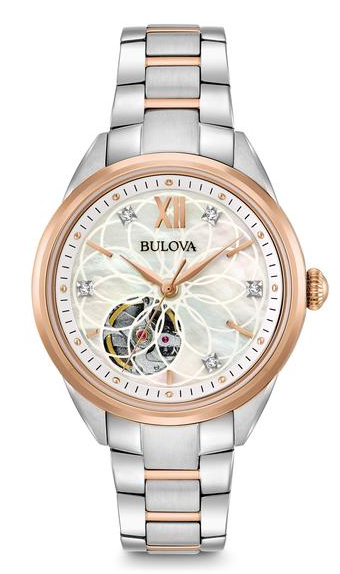 Like many of the other brands on this list, Bulova has managed to gather all of the elements of luxury watches and fit them into an affordable package. This model is a perfect reflection of that, given its beauty and function. This is an excellent pick for those of you who want your watch to look exceptionally luxurious, as it combines glittering metals for its case and strap and even a few small diamonds on its dial. This is also an excellent choice for people who like watches to show their movements off a bit, as there is a window on the dial that will allow you to see the watch work. This watch is not going to be for everybody, but some of you are going to absolutely adore it. 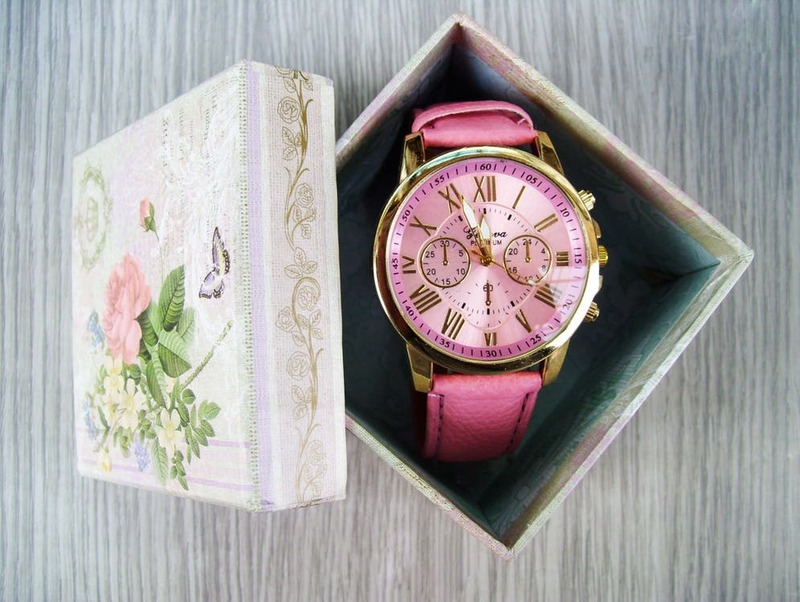 Watches for women can still look cute and still be a functioning accessory at the same time. The reason is that its design is very flashy, and it might be too much for some. 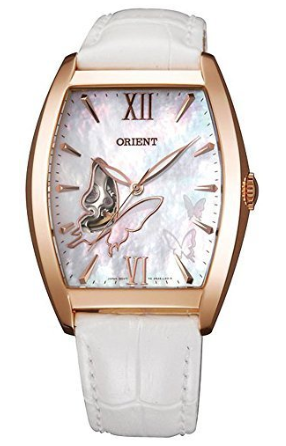 First, this Orient watch has a butterfly shaped window on its dial to show off its automatic movement. Second, it has a shiny pearl dial and often comes with a white strap. These design elements combine to make a watch that is eye-catching and perfect for a person with a flashier style. 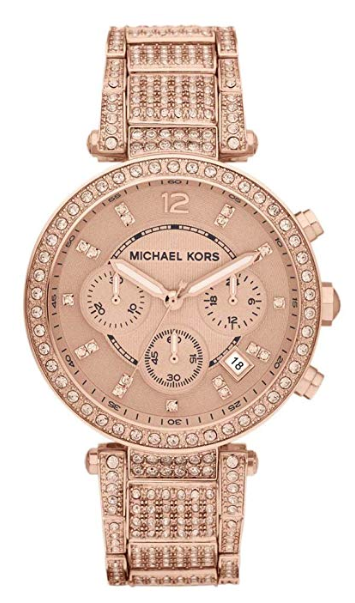 An affordable women’s watch list would not be complete without a Michael Kors piece. Michael Kors made a big name for itself when it comes to watches for women. The first thing to know about the Parker Glitz is that it definitely lives up to its name. This model combines bright silver, gold metal or rose gold (depending on the watch) for its strap, gold and jewels for its bezel, and a primarily white dial to make a unique looking design. The result is a gorgeous, eye-catching, and distinctly feminine piece that is sure to impress. It even has the hardware to back it up, incorporating durable materials, reliable movement, and a chronograph. Much like the Orient above, this is an excellent pick for those who are trying to add some glitz to their favorite outfits. One thing that becomes clear to you after you’ve studied the watch industry for a while is that you can pretty much everything you need out a watch for under $500. That means expensive materials, reliability, gorgeous aesthetics, and name brand appeal all for a fraction of the cost of luxury brands. Sure, watches might be more popular for men – but watches for women are definitely making their mark. 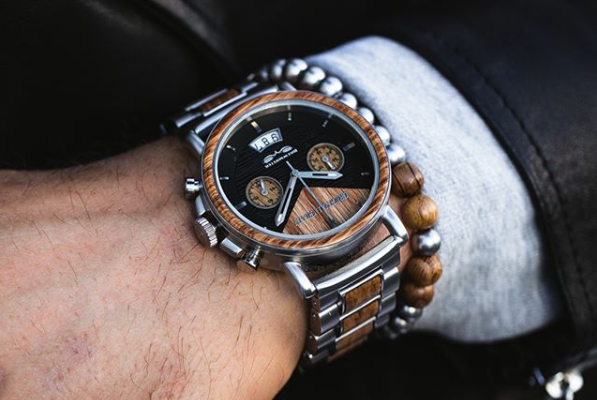 While we have respect for every price range of watch, this is undoubtedly one of our favorites, and it could be one of yours too. Don’t be afraid to test our picks out and see if they are up to your standard. You just might end up finding the perfect watch for you.